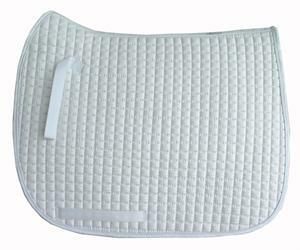 To Clean: To clean: cold water machine wash and air dry or line dry. 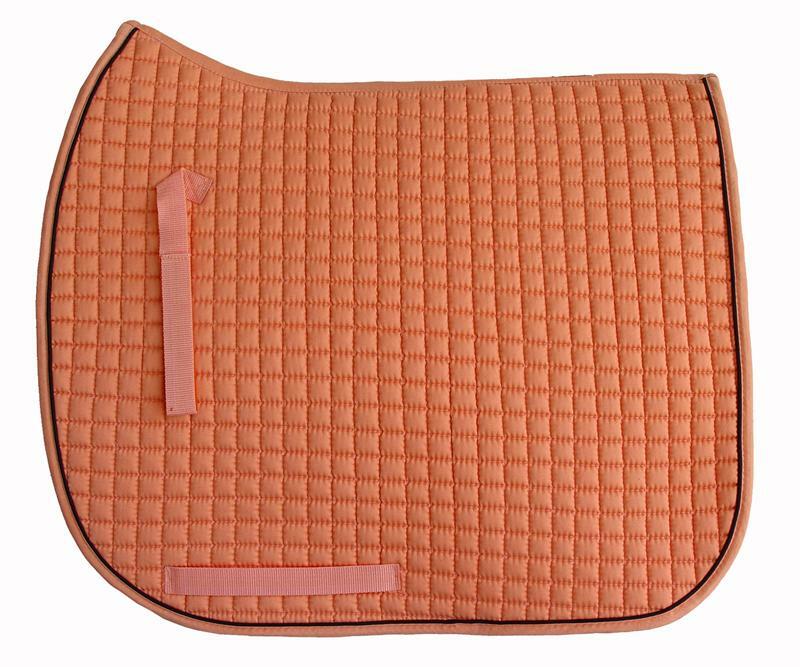 Choose a piping color that you prefer to make your personal color combination that fits your riding character needs. 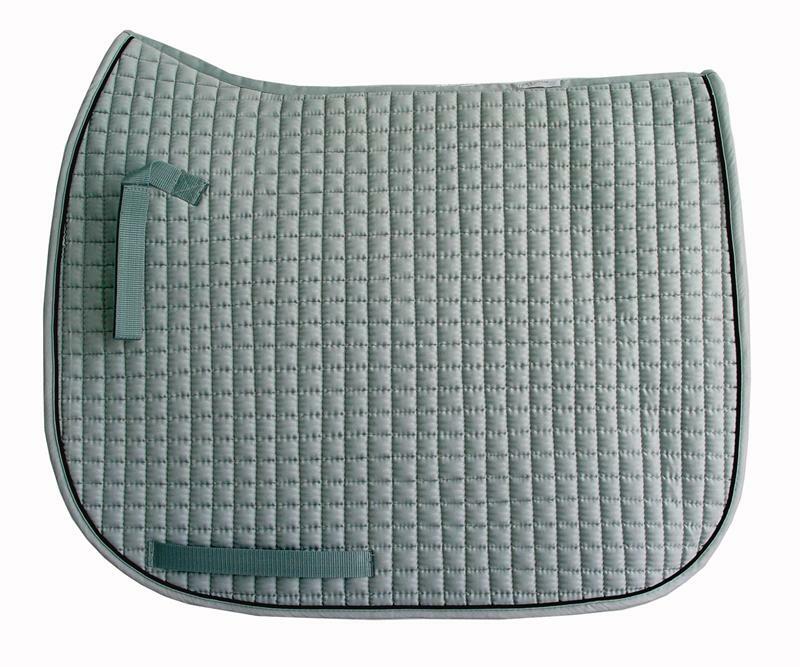 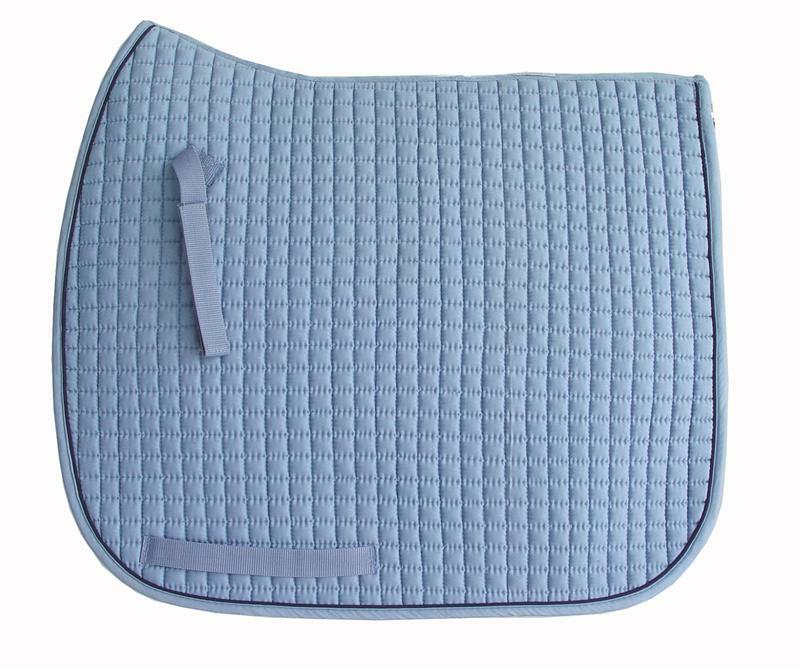 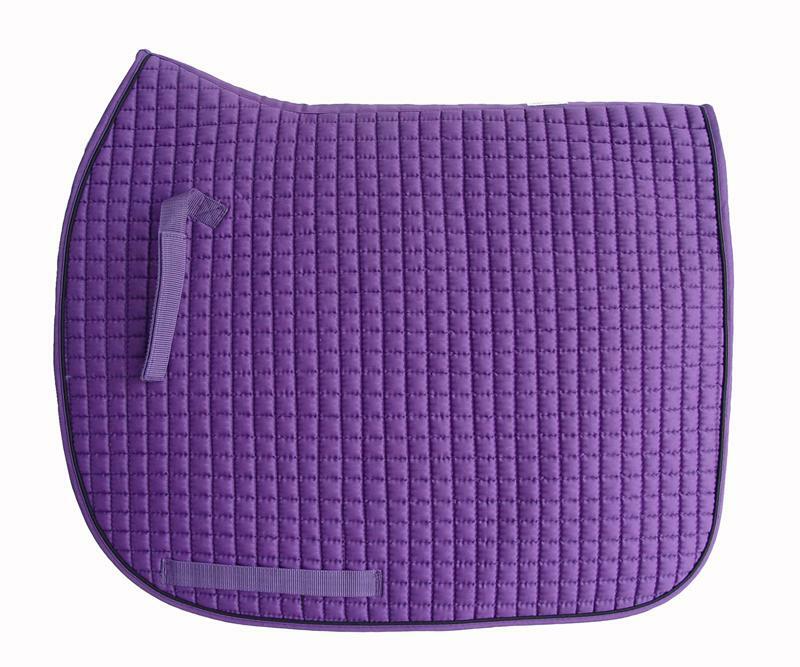 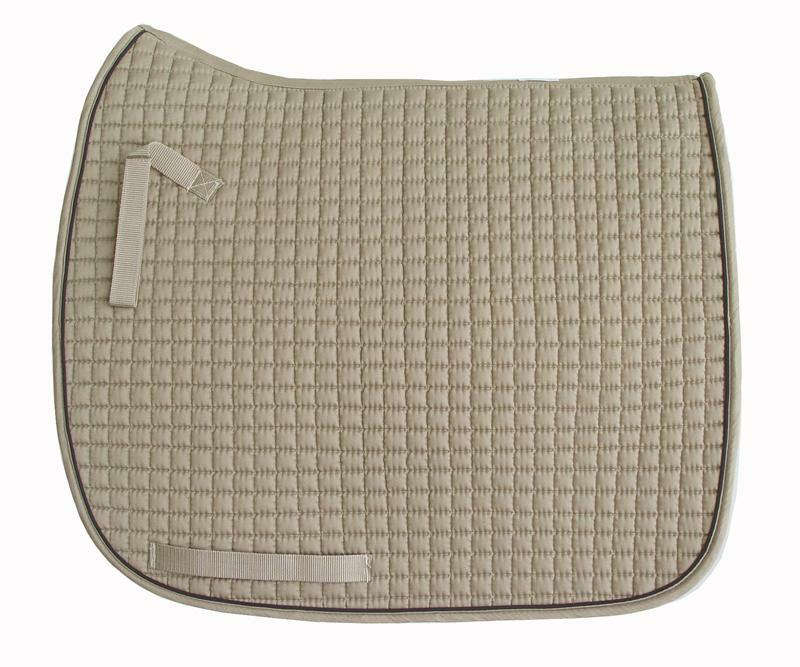 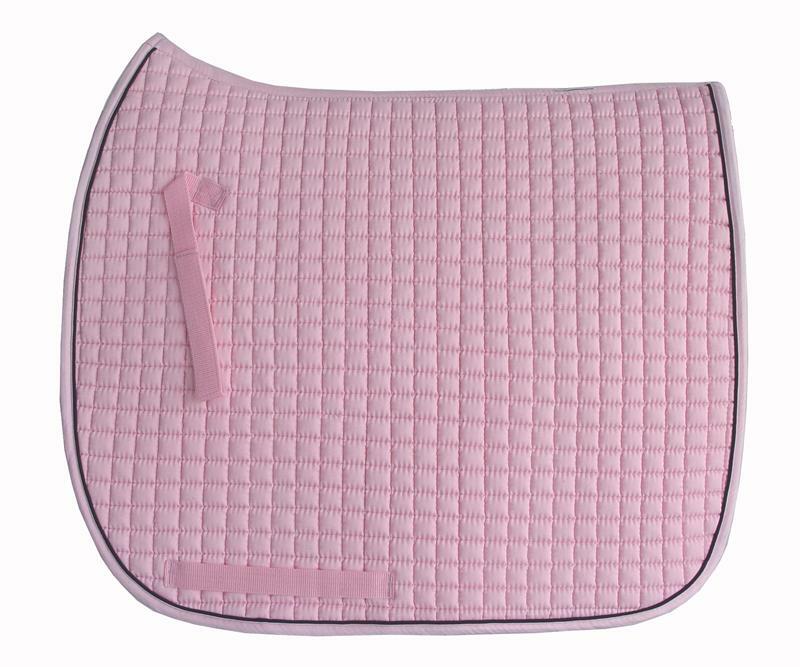 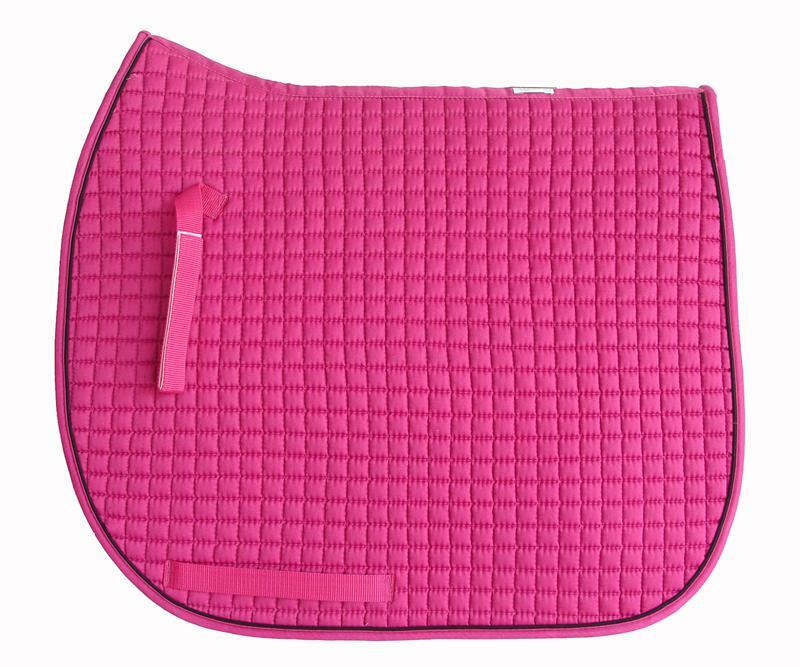 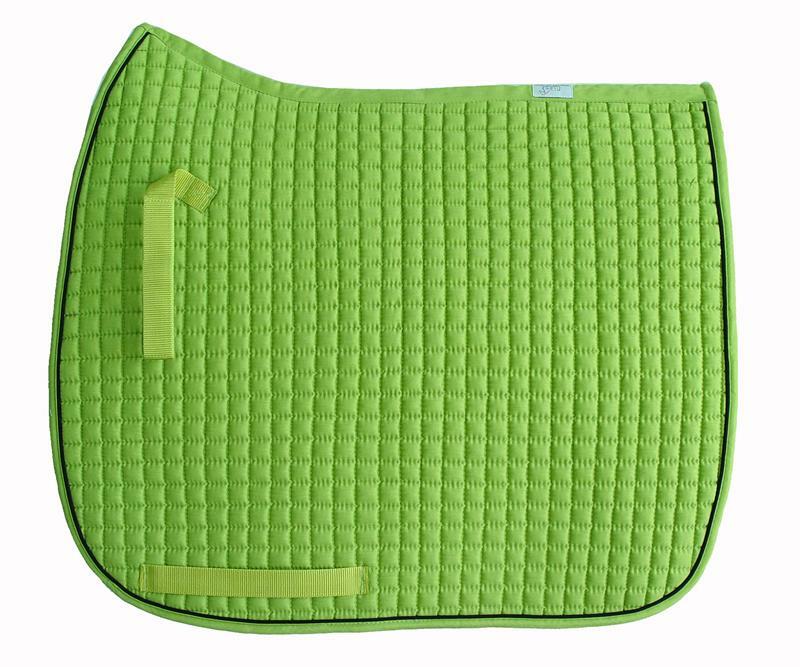 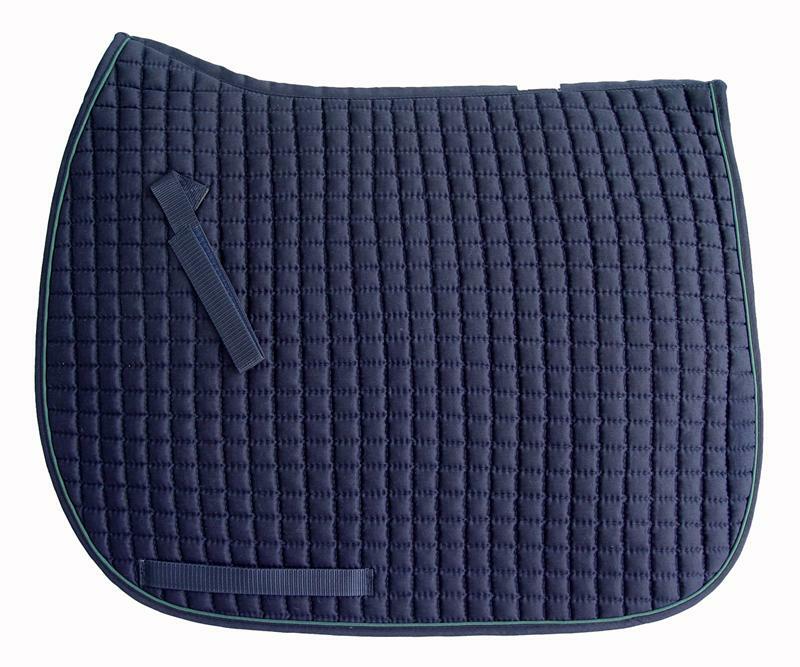 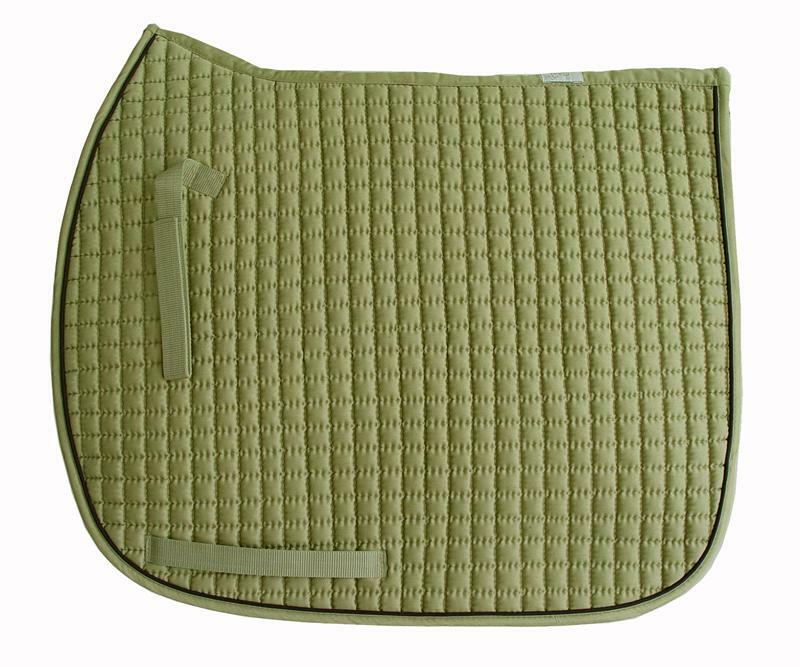 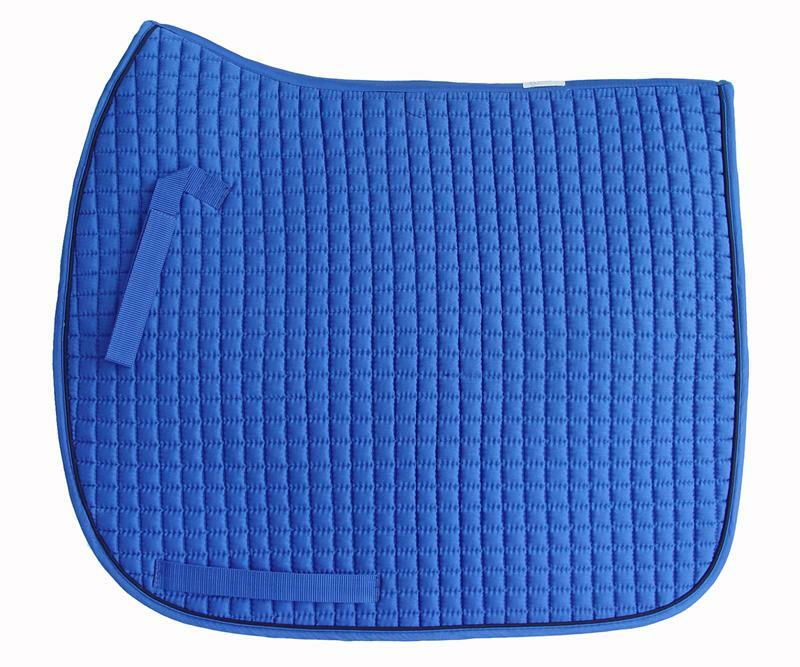 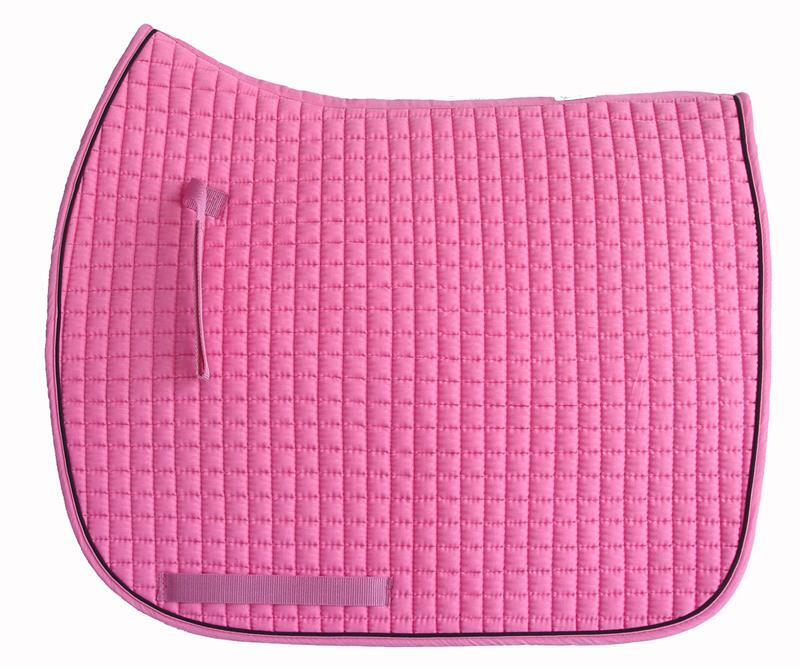 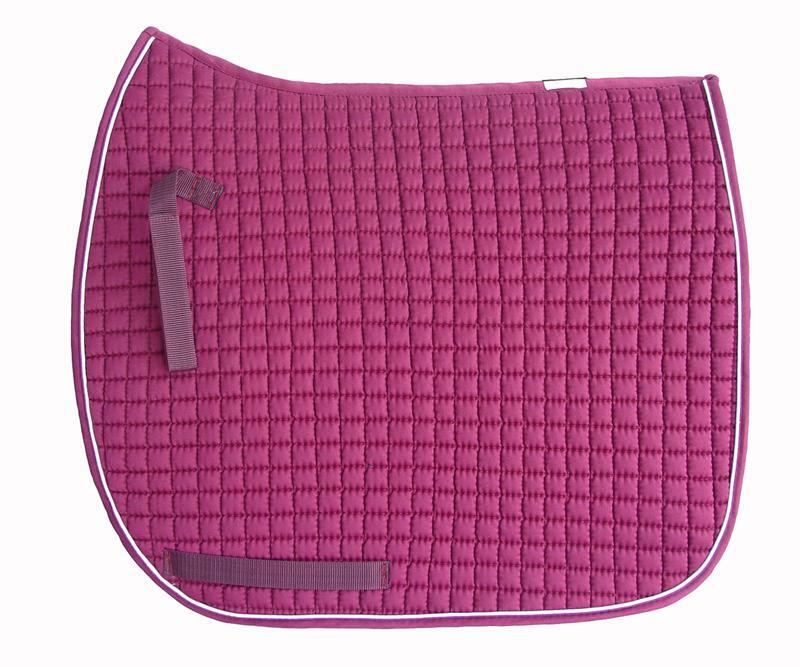 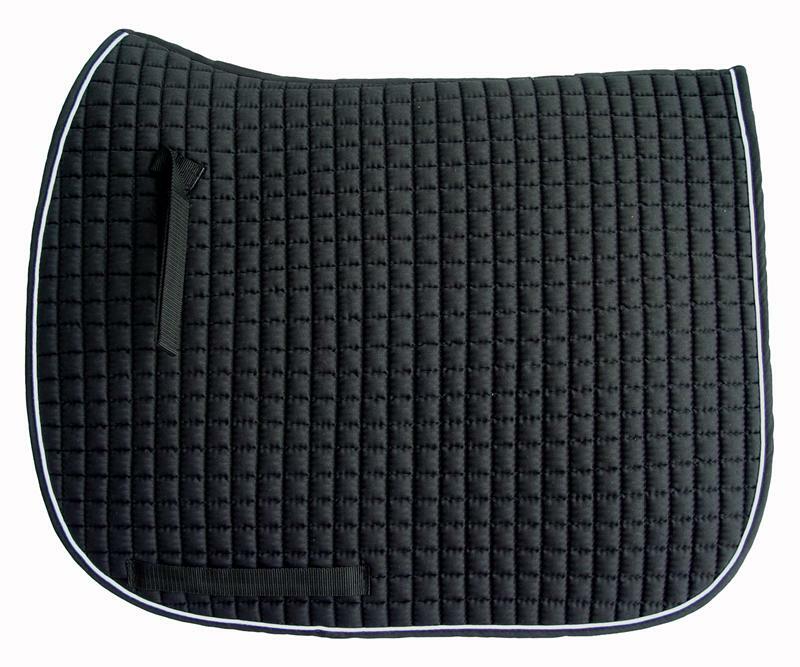 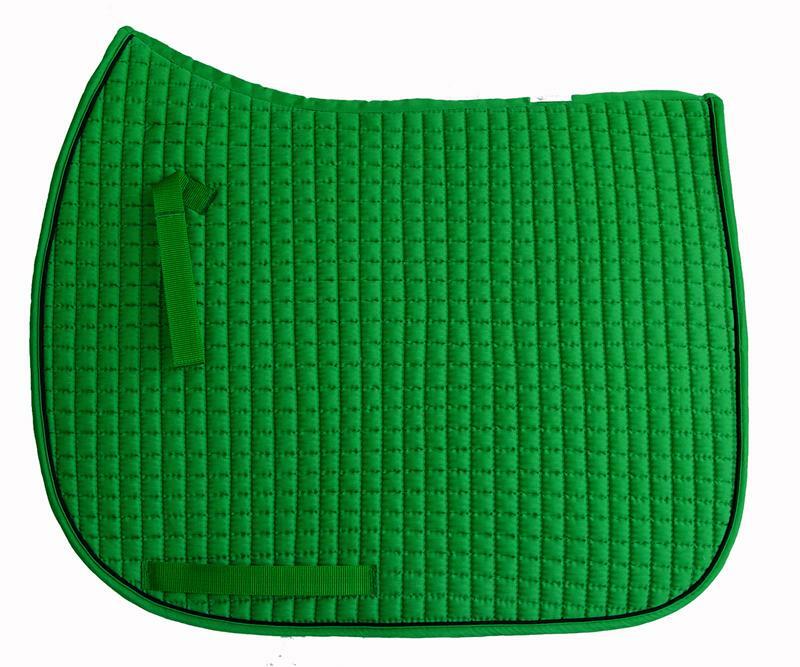 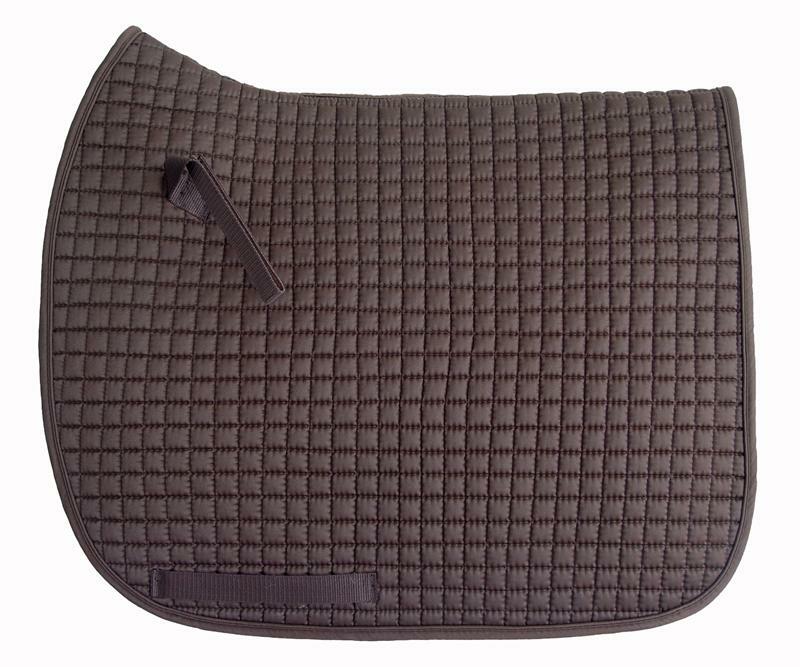 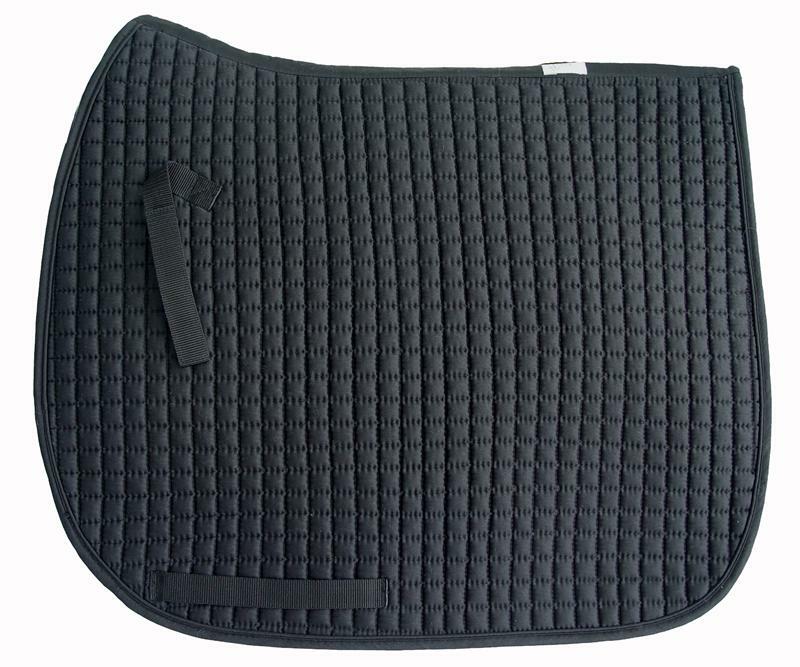 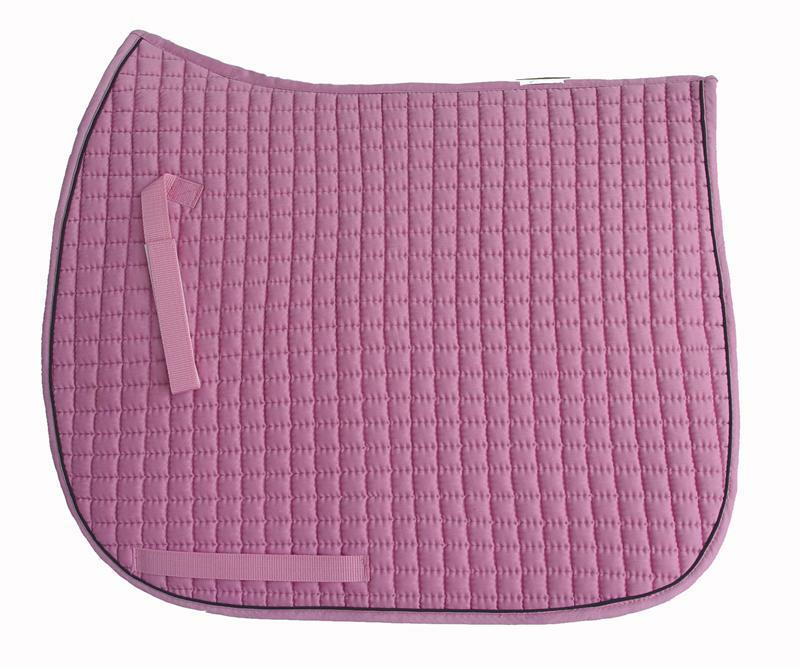 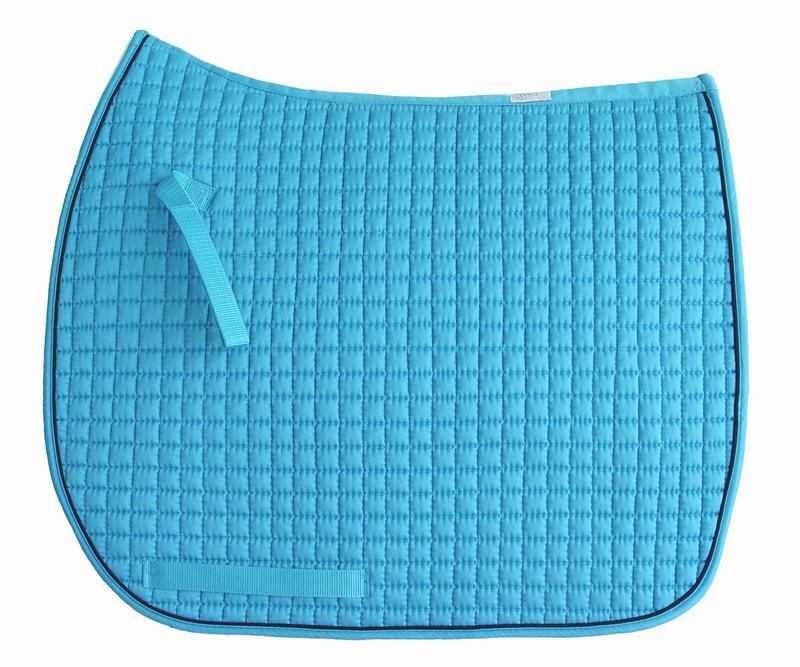 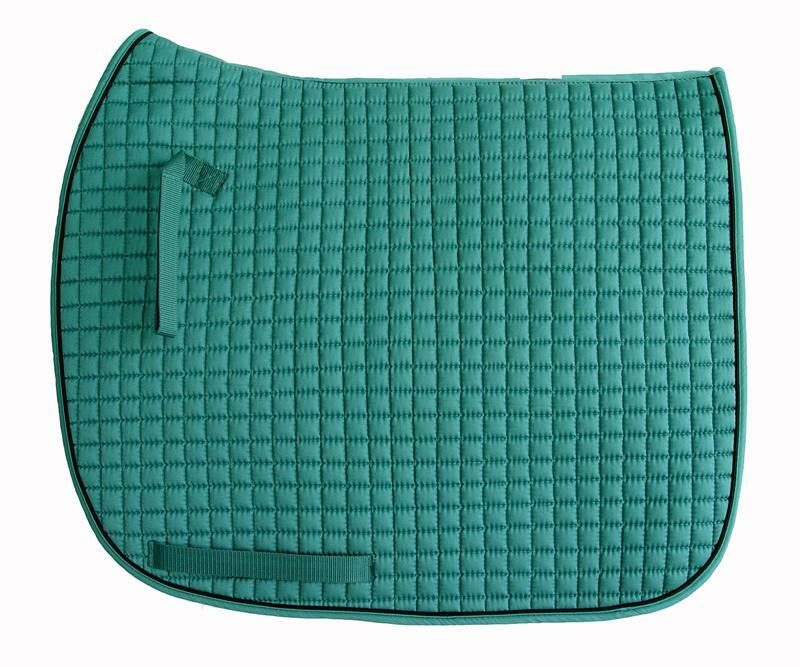 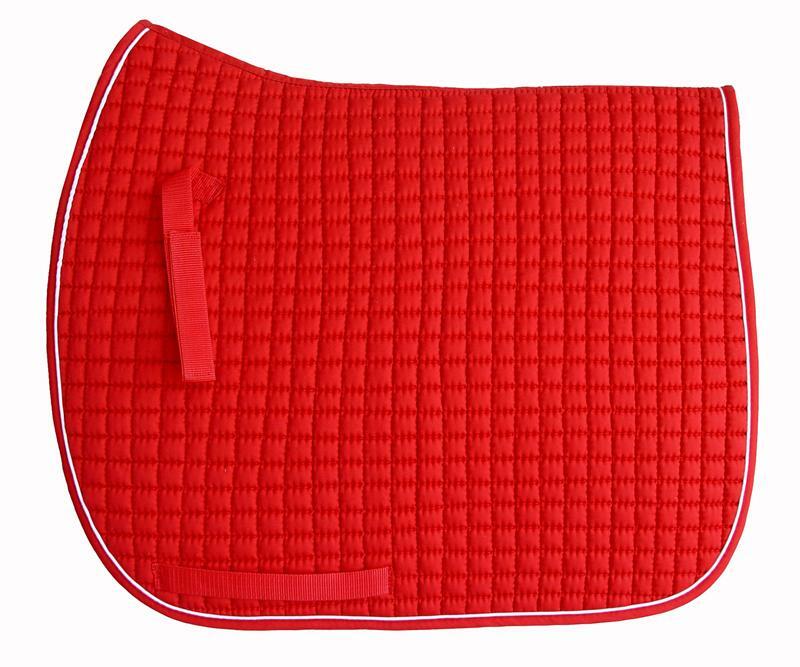 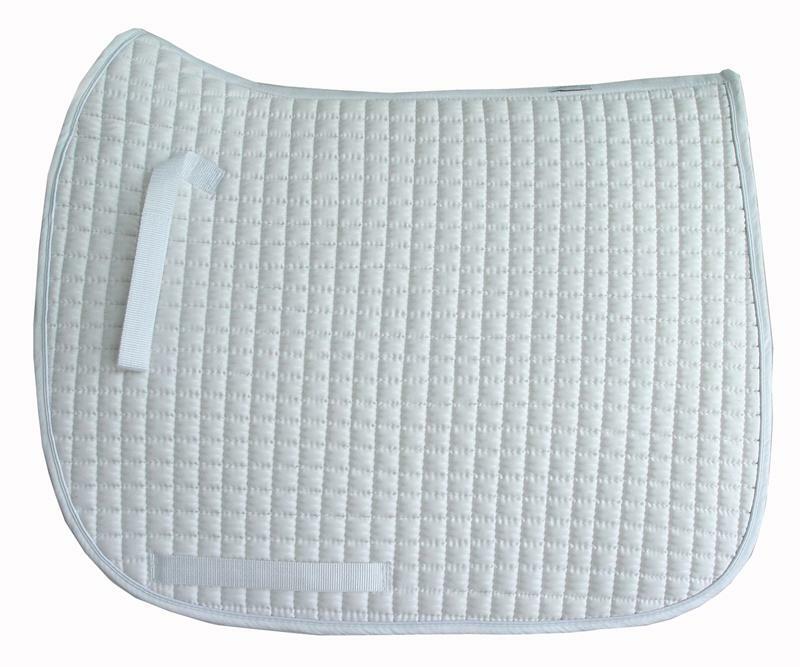 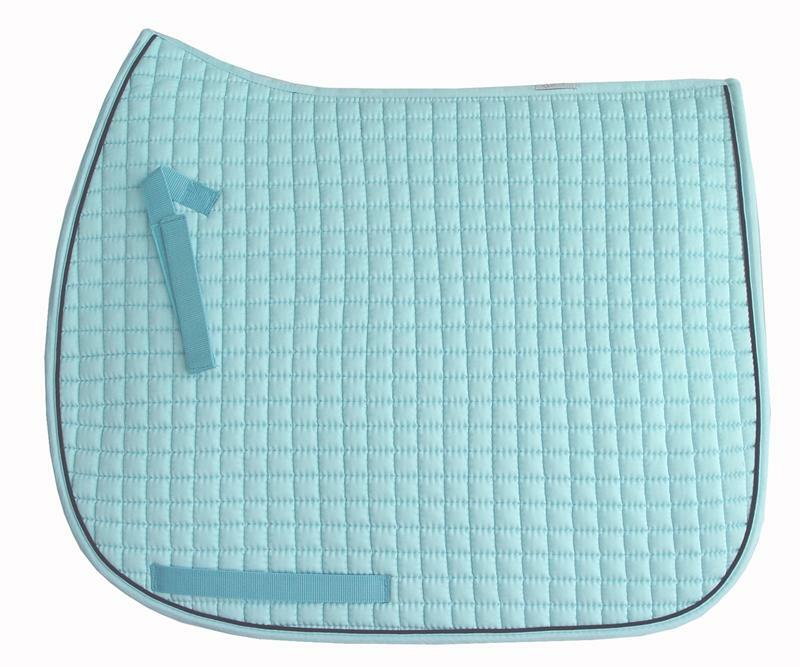 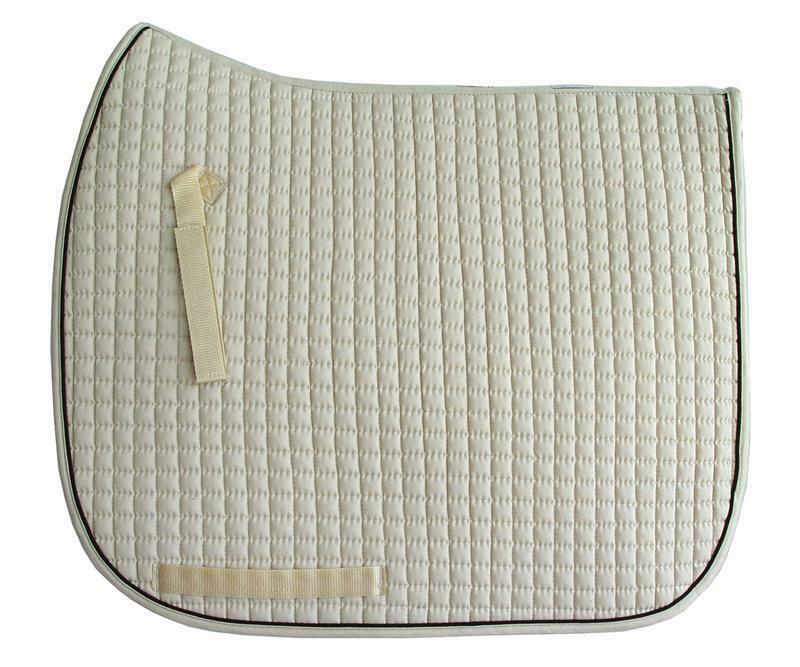 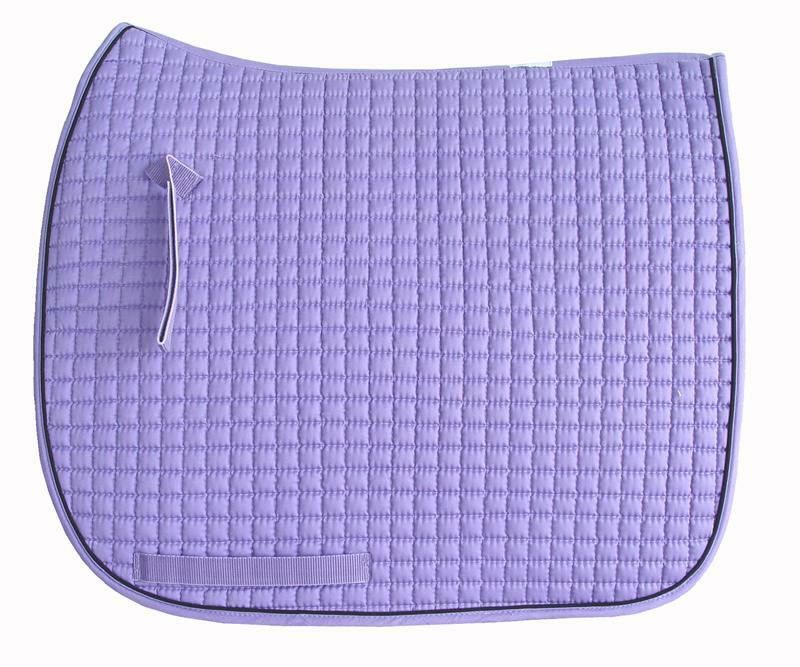 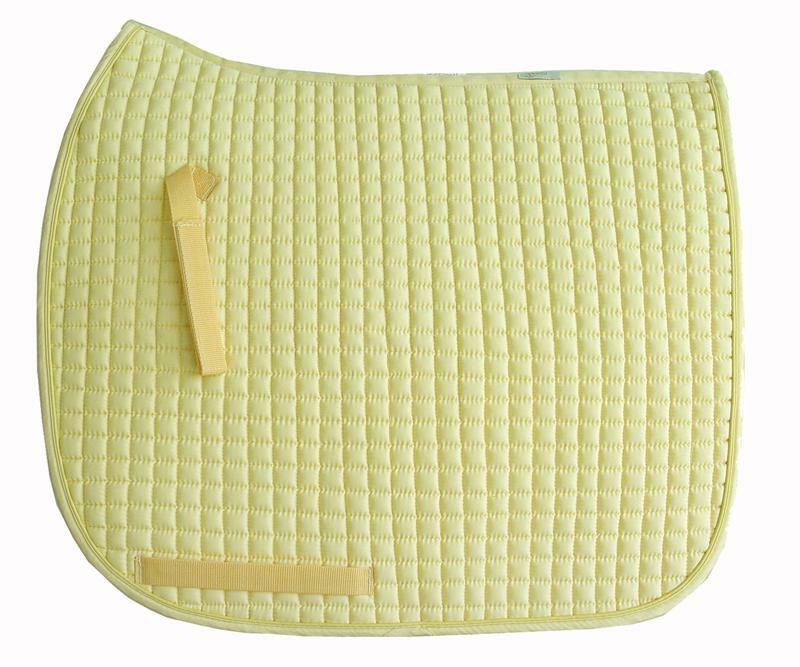 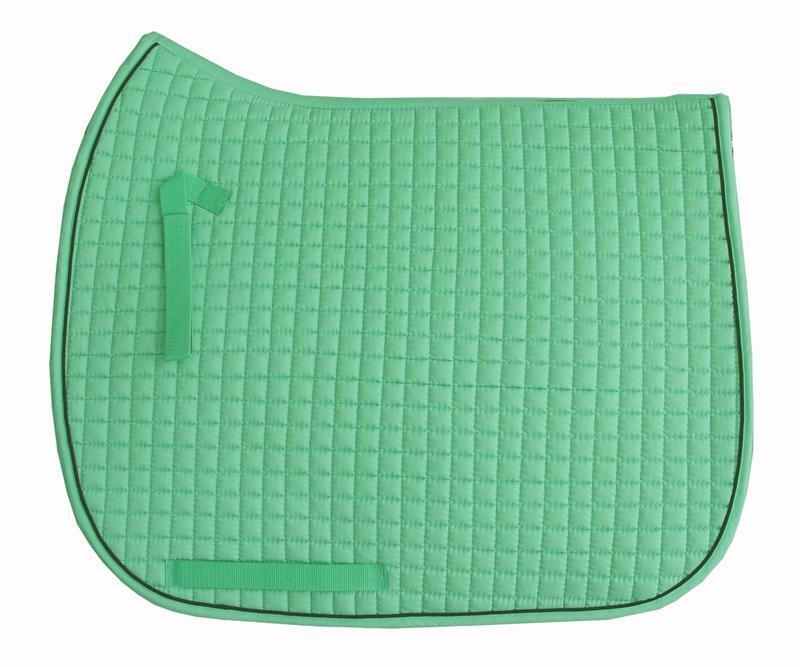 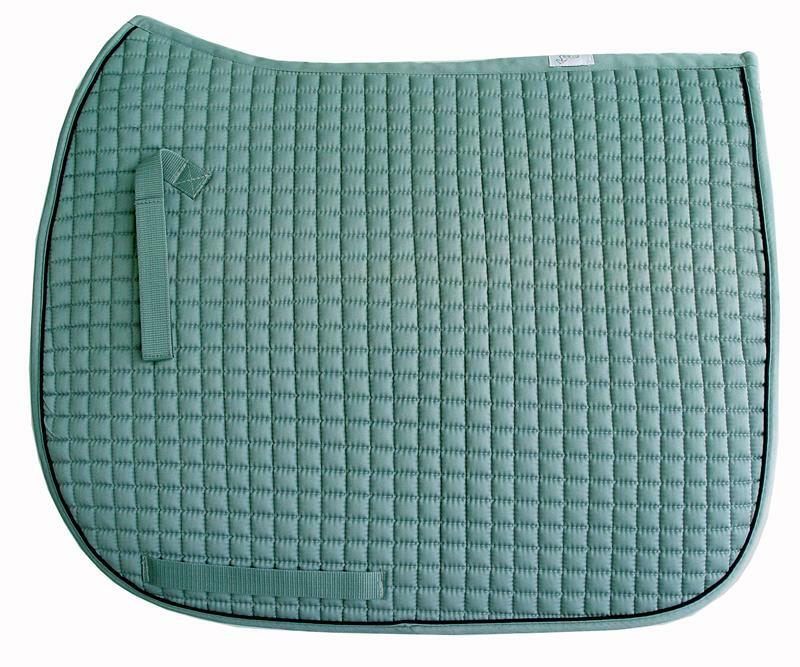 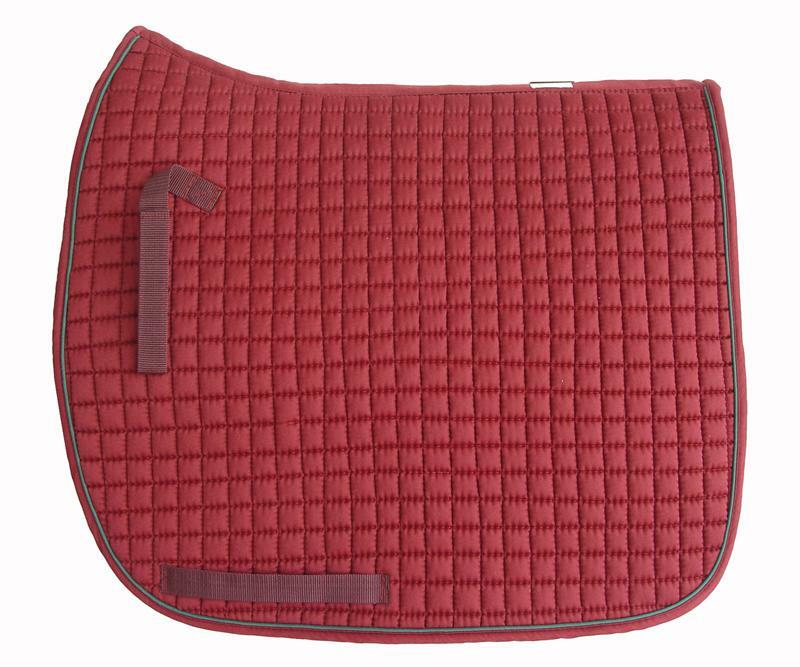 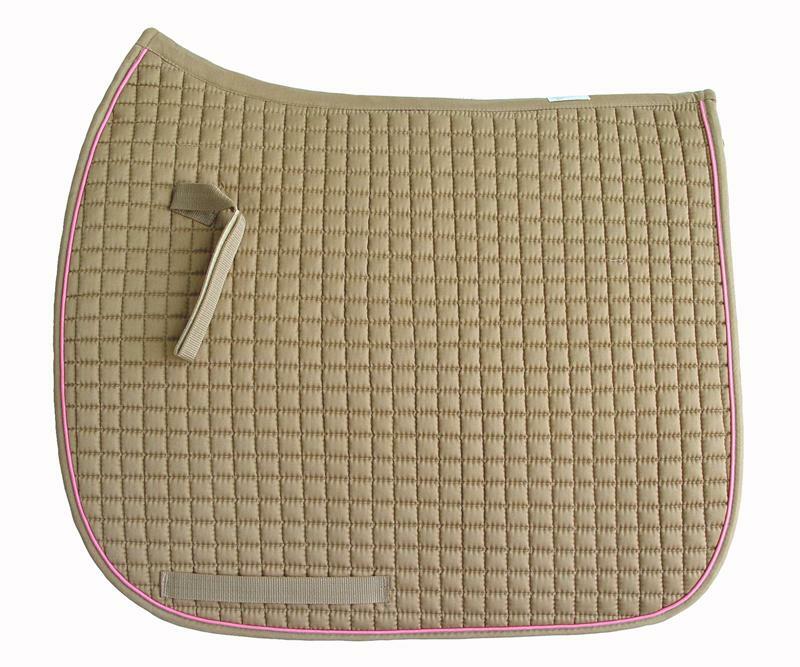 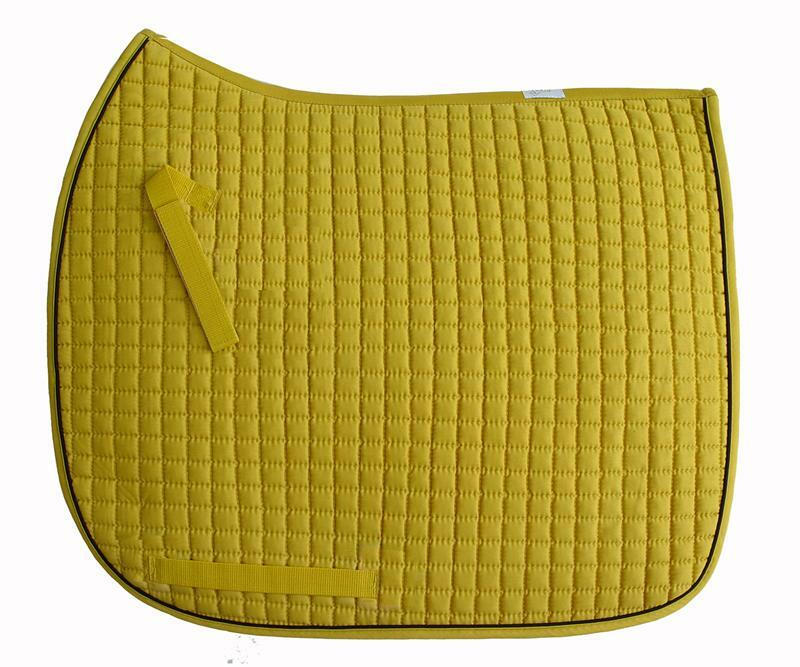 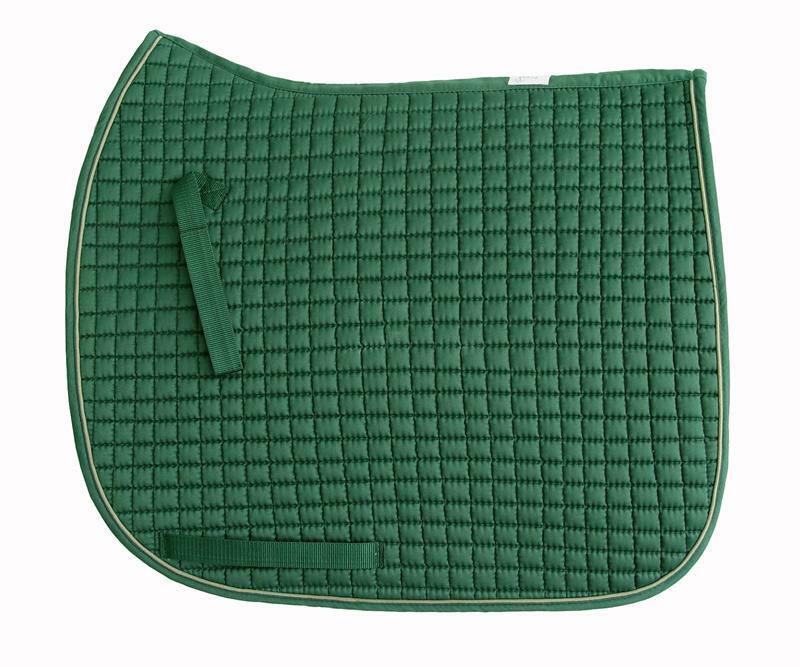 Also you can add a personalization monogramming or Rhinestone image on the pad to promote your riding personality.